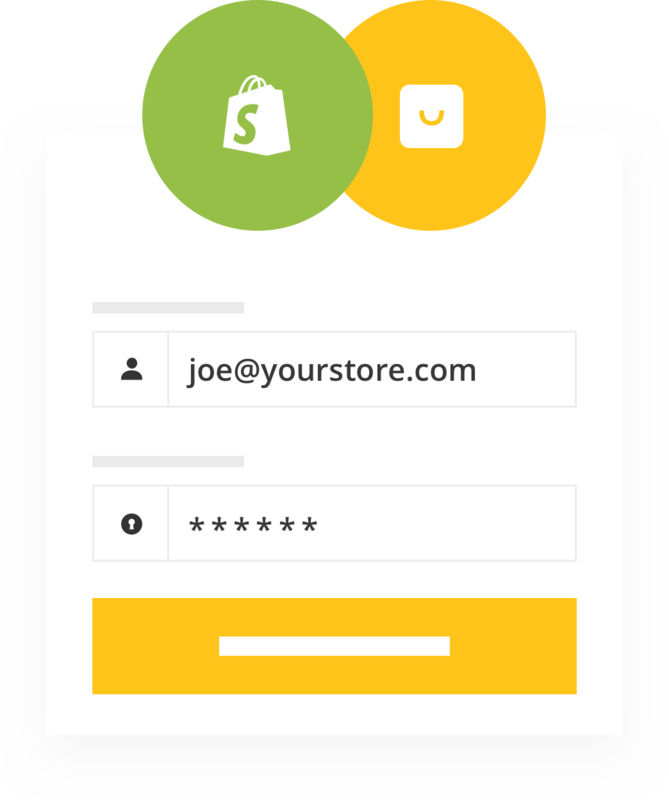 Start your rewards program with one click installation from the Shopify app store. We are used by thousands of stores like yours who have rated us 5 stars. Encourage profitable actions that drive customer loyalty. Turn existing customers into powerful marketers. Give increasing rewards to your best customers. 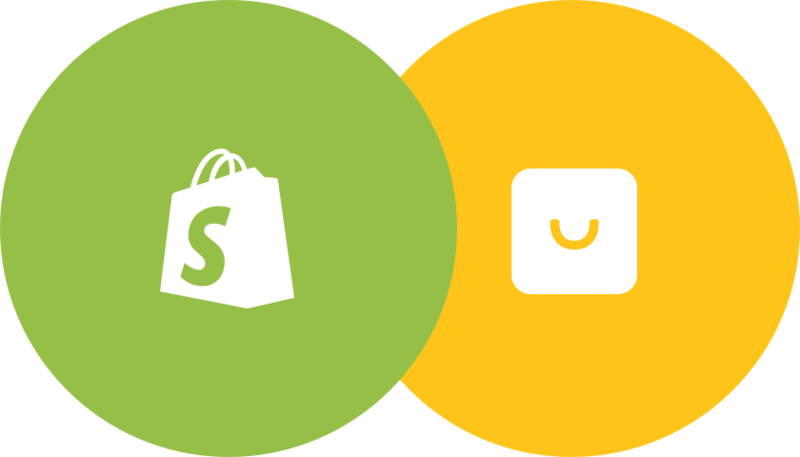 With more than 7,000 live stores and over 2,000 five star reviews, we are Shopify's most popular rewards app. Smile accounts are linked to your customer's account on your store. That means that they do not need to have two separate accounts to use your program. Simple! Use Shopify coupons to incentivize profitable actions at your store. 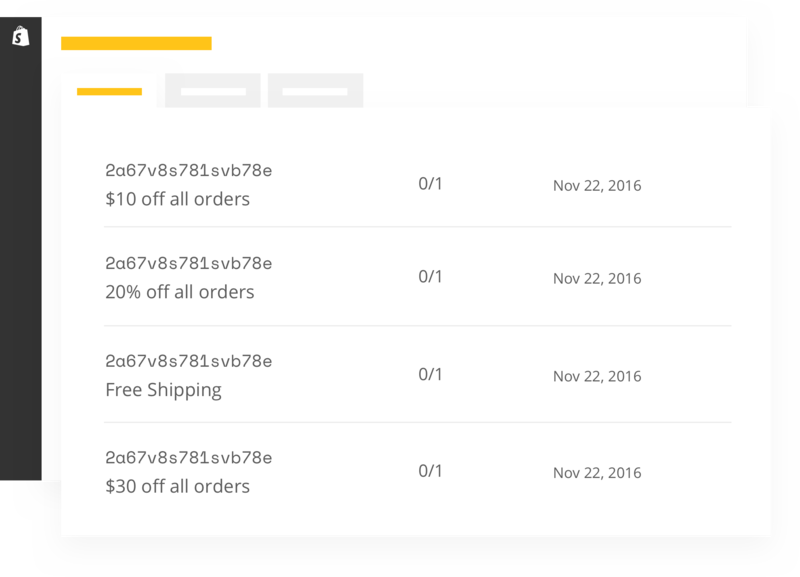 You can see these coupons within Smile.io as well as within the coupons section of Shopify. A simple fixed amount off, usually the most motivating for customers. Give a percentage of an order off as a reward. This encourages customers to spend more to maximize the reward. No one wants to pay for shipping, so give it to your customers as a reward. Create a unified Shopify rewards program across your online store and retail locations. Set how customers will earn rewards in-store separate from how they earn online for ultimate flexibility. Easily apply available rewards to the checkout from within the POS app. Use built in email notifications to interact with your customers and encourage them to use rewards. The most profitable actions are focused around shopping and social behavior. We make encouraging these easy! Match the look & feel of your reward program exactly to your brand. Seamless. There is no one-size-fits-all program. Use different program types to create your perfect program.